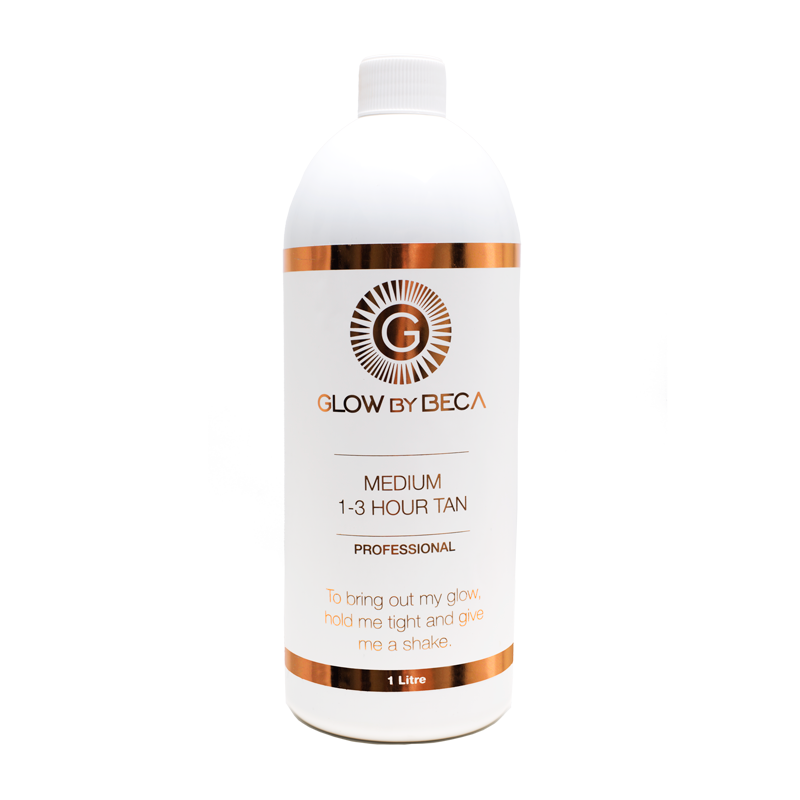 GlowByBeca Professional: 1-3hr solution, a colour so rich with natural essential oils such as Rose hip oil and Macadamia oil combined with a Chocolate Ash DHA. Odourless. 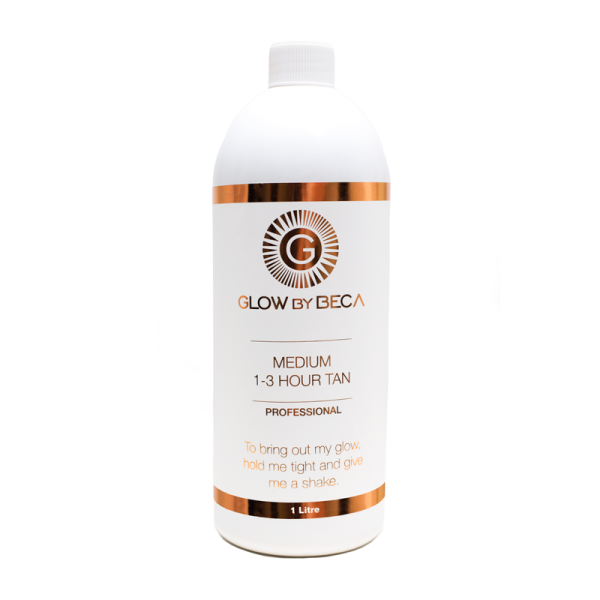 Quick dry medium solution is a flawless application every time when use with our recommended Tan Expert whirlwind machines. 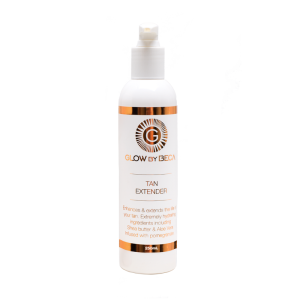 For professional tanning technicians only, wash & wear tan.